Grit, innovation and passion are themes that run rampant throughout my subject’s stories. 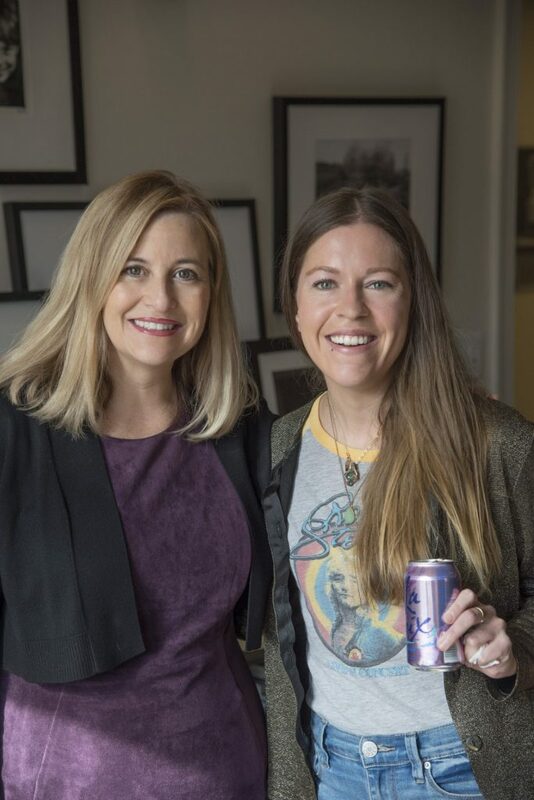 Still, before my interview with Mayor Megan Barry for my second book, Word of Mouth: More Conversations, I couldn’t stop thinking, “What a crazy freaking job!! !” The patience, persistence and hours one must put in to become Nashville’s first female mayor, and the city’s seventh, boggled my mind. Still, as my dear friend, author and writer Sally Schloss says, “We all put our pants on one leg at a time,” which was the idea that emerged from our conversation. If you strip away the power title, Barry really does come across as one of us. Laid-back, candid, and laugh-out-loud funny, she is someone you’d want to have a coffee with and chat about your favorite cartoonists as well as the world’s problems. (I mention artwork because she had a pretty sweet Ralph Steadman piece hanging on her wall.) Still, Barry admits that the job inevitably takes its toll (sometimes she takes naps in hot yoga class) yet, what keeps her energized is our community, city and its people. Serving her beloved Nashville is worth the lack of sleep. She’ll catch up when the work is done. Check out Mayor Barry’s most recent initiative Opportunity NOW— a program that provides Nashville’s youth access to paid internships and entry-level positions. Great teaser Lily. Now I HAVE to read the book in July, as everyone should! Love the p.o.v. about the Mayor. Nice tribute to her being so very relatable.